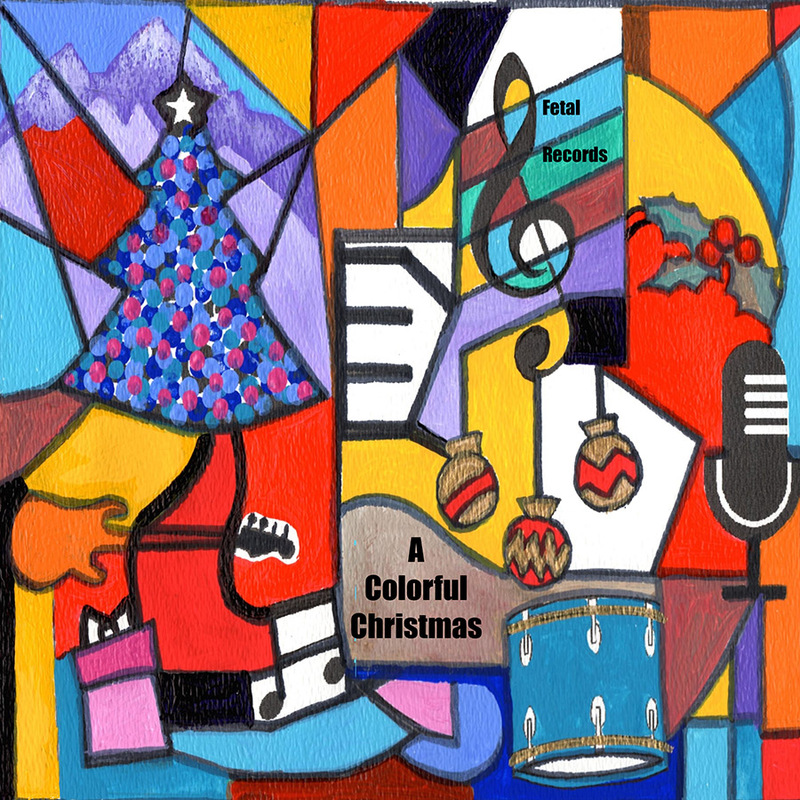 Duerme, Niño, Duerme will be released on a wonderfully diverse Christmas album by Fetal Records called "A Colorful Christmas" in late October, 2015. Watch here for links to iTunes, CDBaby, Amazon Music and Spotify. You may preview the song from this page. Duerme, Niño, Duerme (Spanish for Sleep, Baby, Sleep) is a collaboration with my brother Chris who dreamt this song and with André van Haren (www.andrevanharen.com) who did the orchestral arrangement. Sheet music from simple to orchestral arrangements is available upon request. que tu madre te abraza. Echado en tan simple cuna. vienen al ver la estrella brillar. Hijo del Dios de todos entes. Con ovejas en el pesebre. En su paño de lana duerme. a la nana que María ha cantado.